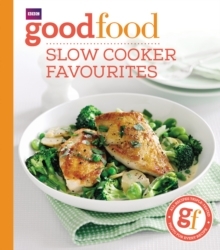 Slow cooker recipes are an essential for any home cook - time saving, low cost and reliably delicious. 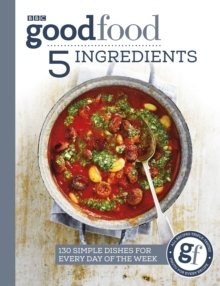 The Good Food kitchen has produced hundreds of brilliant recipes over the years, and this collection gathers 150 of the very best. 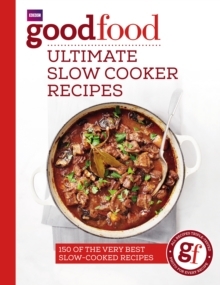 Slow cookers allow anyone to create mouth-watering dishes that can be cooked overnight or while you're at work so that you can enjoy your meal as soon as you enter the door. 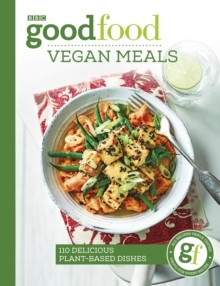 From family favourites like curries, chillis, soups and puddings, through to fresh ideas for stews, fish and tasty vegetarian meals, Good Food Ultimate Slow Cooker Recipes has something for everyone. 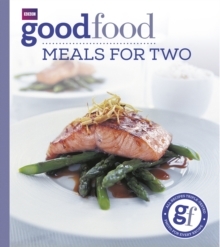 All recipes are short and simple with easy-to-follow steps, and all are accompanied by a full-colour photograph of the finished dish.